On October 2, 2017, Mild Rungmongkonsawad stood in front of a packed auditorium at the Small Business Summit and pitched her company, Panda Coconut Chips, to a panel of expert judges. 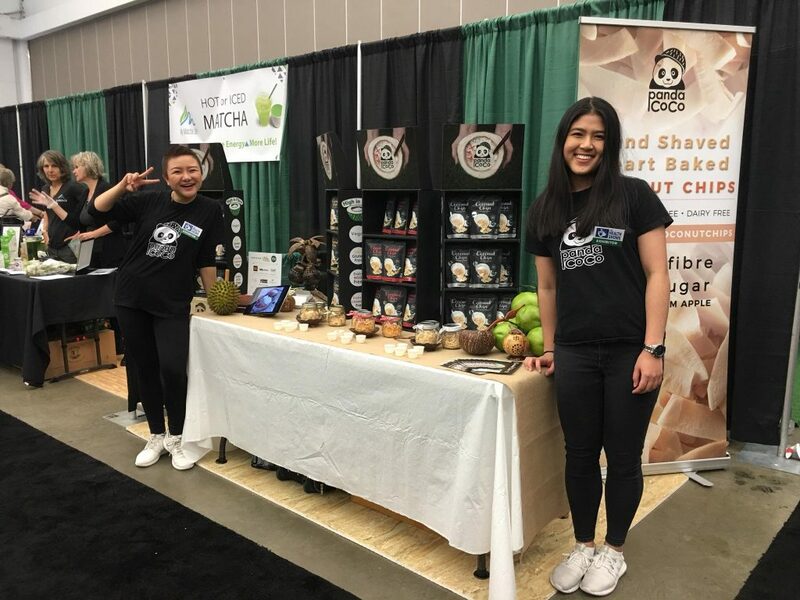 Among a strong field of fellow young entrepreneurs, Mild’s detailed business plan and mission statement to “help everyone in the family make better snack choices” resonated with the judges, earning first prize for her delicious range of dried coconut chips. It marked the latest chapter in Mild’s remarkable entrepreneurial journey, one that not only encompasses the usual difficulty of starting a business, but also the inherent challenges in moving to a new continent and learning a new language. Mild was born and raised in a small town on the outskirts of Bangkok in Thailand. She originally moved to Canada to study at UBC, with the plan to move home upon completion of her program. After hearing about the security and opportunity Canada afforded, Mild’s mother convinced her to stay, and she turned her passion for Thai food into a business opportunity. “In high school I made it a priority to become fluent in English, and finally did enough to get into UBC in 2011,” said Mild. “I finished in 2015 and I was ready to move back to Thailand. However, an opportunity came up to work at RBC and I took it. While working here I vacationed in Thailand, visiting family and enjoying some sunshine. It was during one of these trips I found out about these amazing coconut chips and I brought them back to Canada to share with my friends. 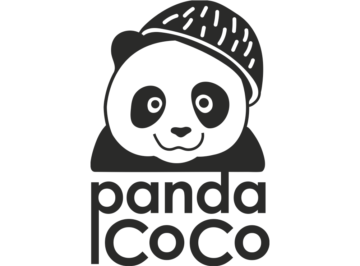 Word of mouth has proved a tremendous growth vehicle for Panda Coconut Chips. The brand is currently in 19 stores across the Lower Mainland, and a Canada-wide distribution deal with Whole Foods begins in January, 2018. For Mild, it’s been a steep learning curve, but one she’s loving. “The life of an entrepreneur is motivating me to improve myself every single day,” said Mild. “Everyday is a new day for me. It motivates me to learn new things and do things differently and more efficiently than yesterday. For example, I’ve become way more sociable because of my business. I love to network and help people in my network as much as I can. The entrepreneurial community in Vancouver is a close-knit one. We all support each other as it will help us all to grow together. An important early lesson for entrepreneurs is to accept they don’t have all the answers. Cultivating a knowledgeable business network, or turning to expert advice can be the difference between success and failure for a fledgling small business. For Mild, this involved turning to Small Business BC, where she found the knowledge and resources she was looking for. “Small Business BC was an important early contact for me when I set up Panda Coconut Chips,” Mild revealed. “I became fully invested, attending six or seven seminars in person, and two of the networking events. I was even in a live webinar learning about international tradeshows when I was home in Thailand. It took place at 2 A.M. because of the time difference, but it was knowledge I needed for my business! The future is bright for Mild and Panda Coconut Chips. More products lines, more distribution deals, and continued success ensure she won’t be moving back to her native Thailand just yet. “Coconut chips are just the start for us and I’m thankful for everyone’s support so far,” said Mild.